For wild-card Macauley Jones he had another very respectable result today, qualifying in 20th, and finishing in 19th. 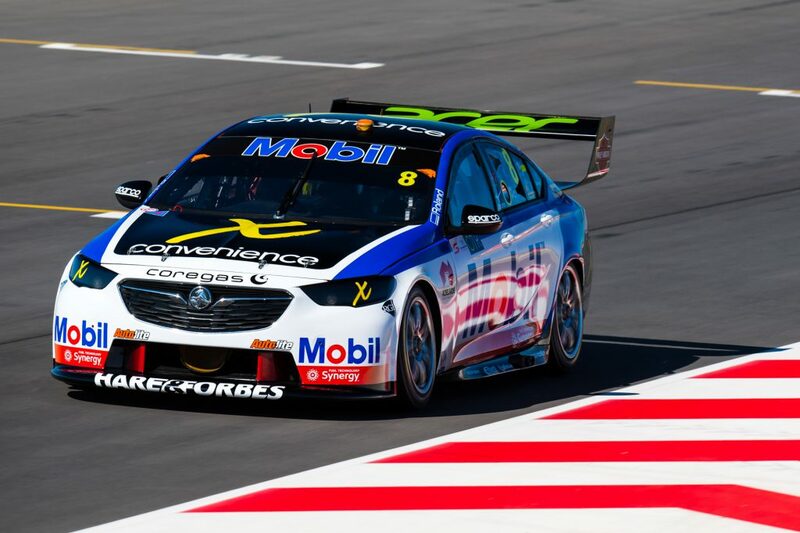 The team put in a stellar effort to be the only ZB Commodore wild card entry for 2018, getting invaluable experience for the endurance season ahead. The team will now return to Albury, where they will prepare for a test day in less than two weeks’ time, then head to Sandown for the first of the endurance events.